Now, activists are fighting back. Immigrants' rights advocates have staged a hunger strike outside the White House and have been calling attention to the individual stories of the families who have been separated. 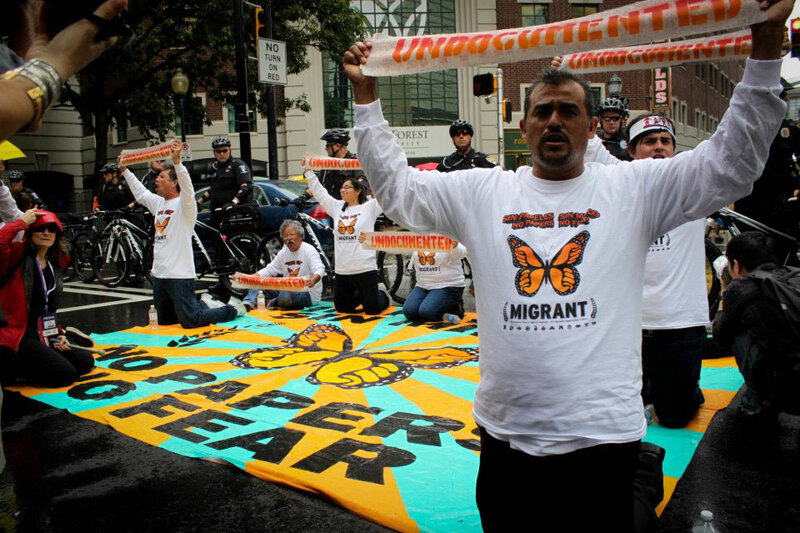 As The Nation's editors point out, executive action by the president could spur reform by galvanizing electoral support from immigrant communities and by driving a wedge between mainstream Republicans supportive of reform and anti-immigrant hardliners. While Congress drags its feet, President Obama could make a real difference in the lives of millions of immigrants and their families. 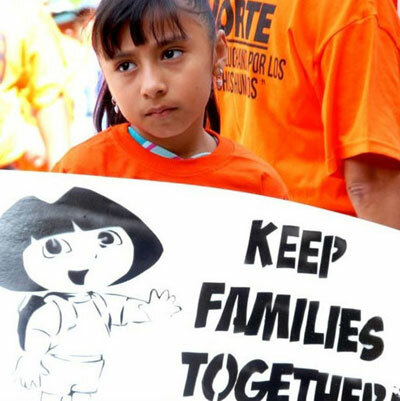 Sign our open letter with Daily Kos calling on the president to listen to immigrants' rights activists and use executive actions to end mass deportations.